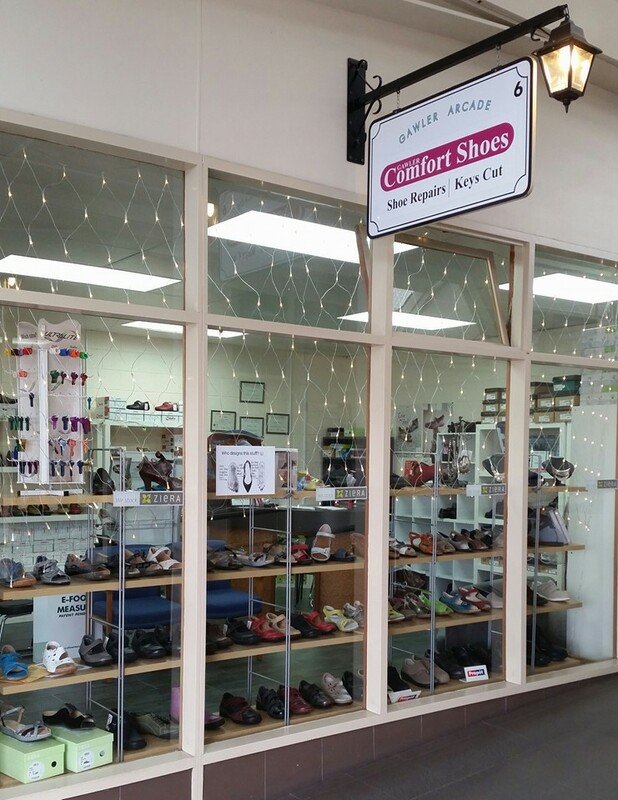 At Gawler Comfort Shoes we specialise in orthotic footwear for difficult-to-fit feet. 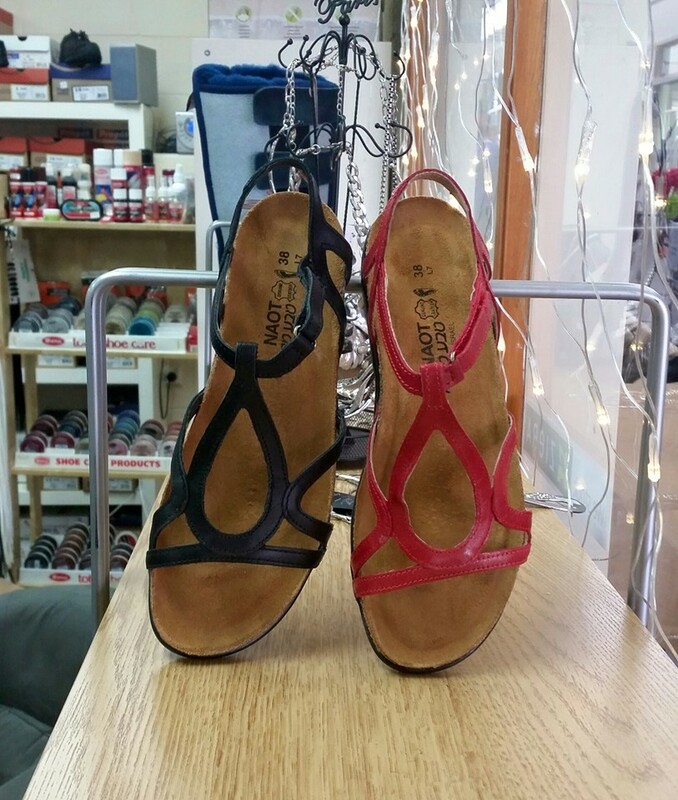 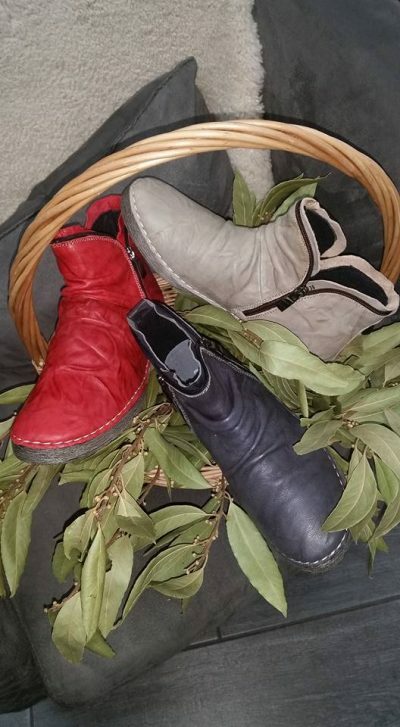 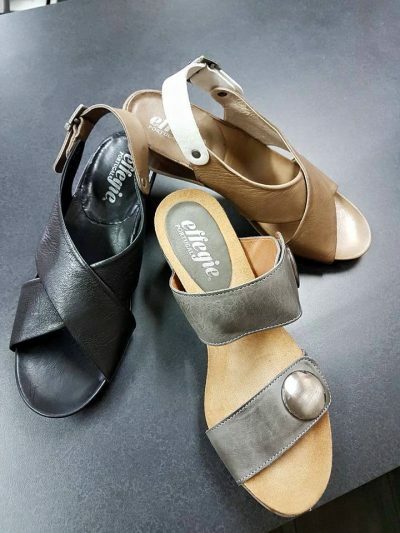 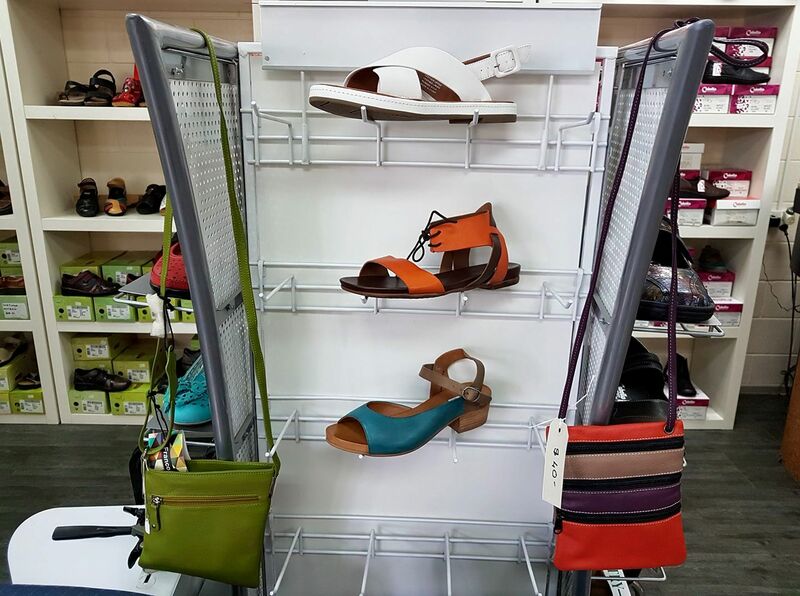 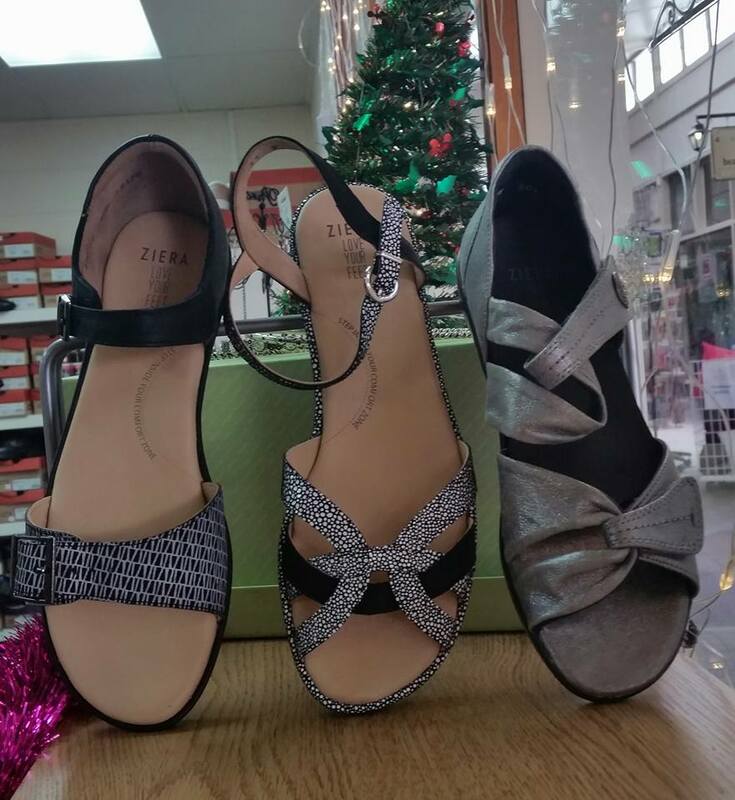 We stock a range of comfort shoes including the popular Ziera (formerly Kumfs), Naot, Propet (stretchable shoes), P.W Minor (medical range footwear) and Gadean orthopedic measured-to-fit footwear. 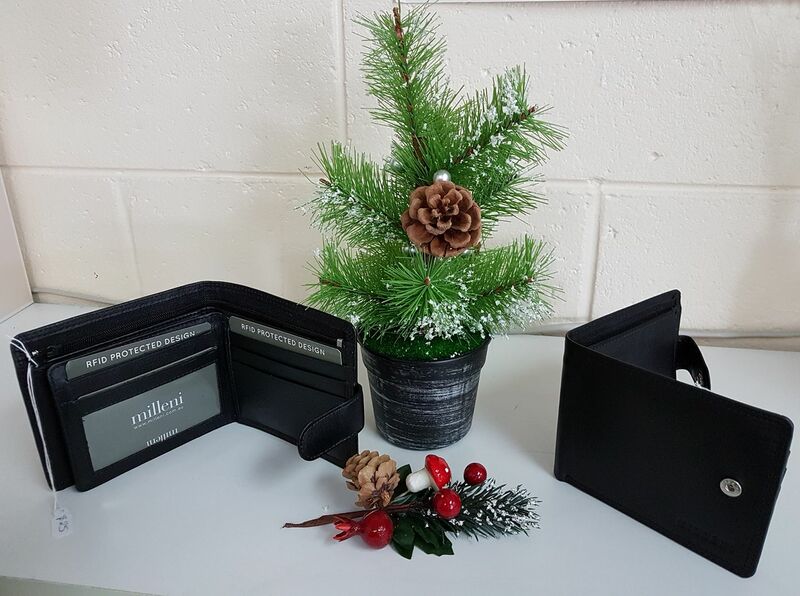 We provide professional shoe repair, shoe stretching and shoe modification services, along with key cutting and a range of shoe-care products. Additionally, we stock unique, unusual and handmade clothing, jewelry and handbags!